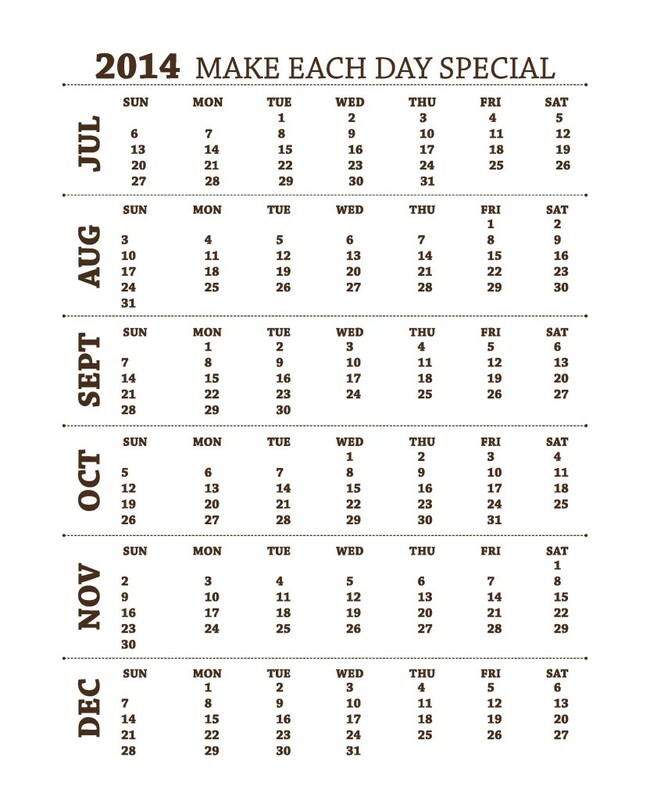 Welcome 2014 with a bash! Oh! 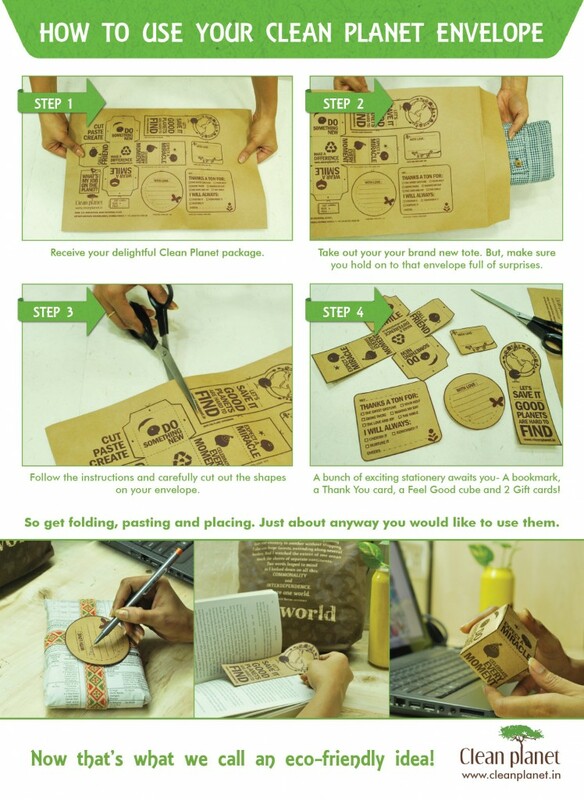 Here’s a great news for all you bag lovers. 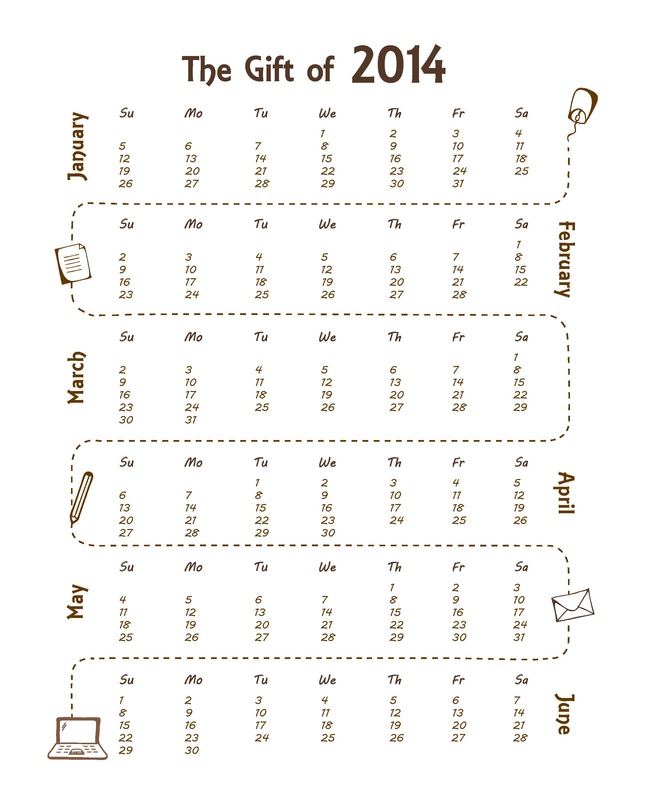 These amazing calendars are even available as reversible bags, in three different shades of Blue, Cream and Brown. 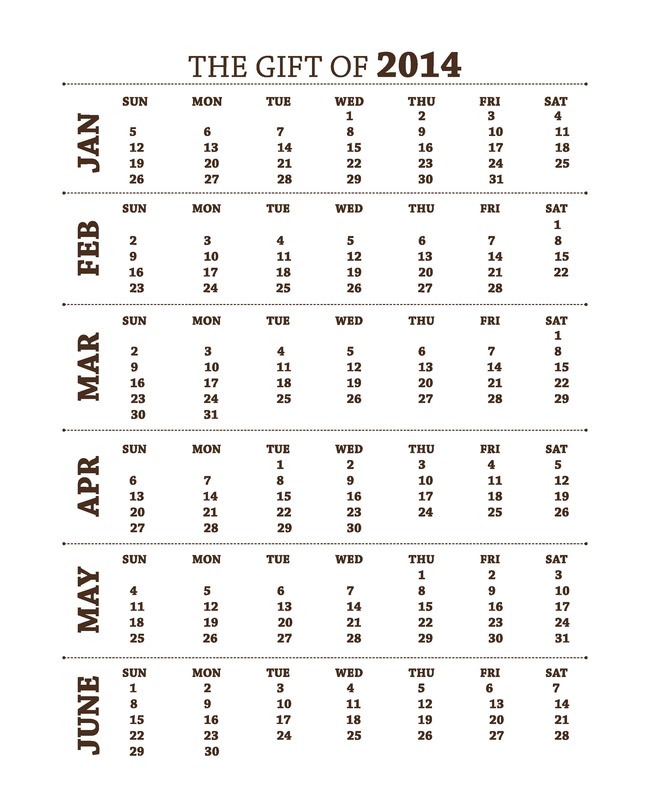 Here’s wishing everyone a very Happy and Prosperous New Year. Dream Big and Execute Bigger! 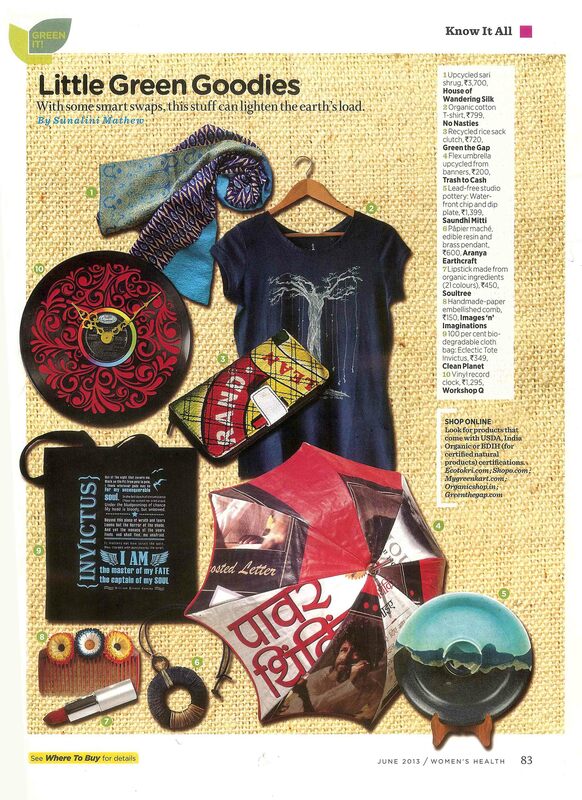 Our beloved Tote Invictus featured in Women’s Health June 2013 issue ! 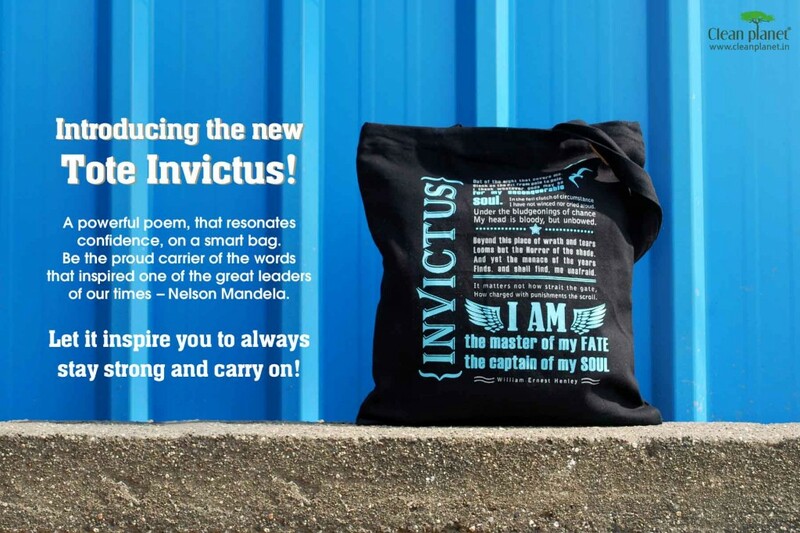 Tote Invictus is our tribute to one of the greatest leaders of our era – Nelson Mandela . 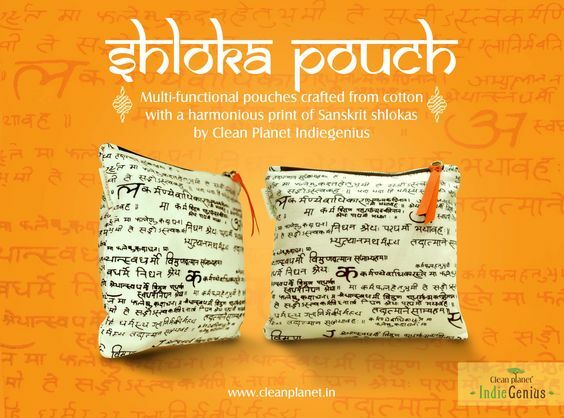 Since it’s launch Tote Invictus has inspired innumerable folks who have been buying it to make earth a Clean Planet . And the tote reminds them daily that we can rise above our circumstances and shape our destiny .You can get your Tote Invictus here. A single spark can start a forest fire. 1 email sent to about 25 recipients in the first week of May was the spark behind a group of fiery, green-thinking individuals who came together to form The Green People of India. The Greenpreneurs share the common goal of creating a sustainable world. Today, over 100 eco-brands are a part of this ‘Green Revolution’ whose aim is “Promoting Eco-enterprises and Sustainable Development in India”. 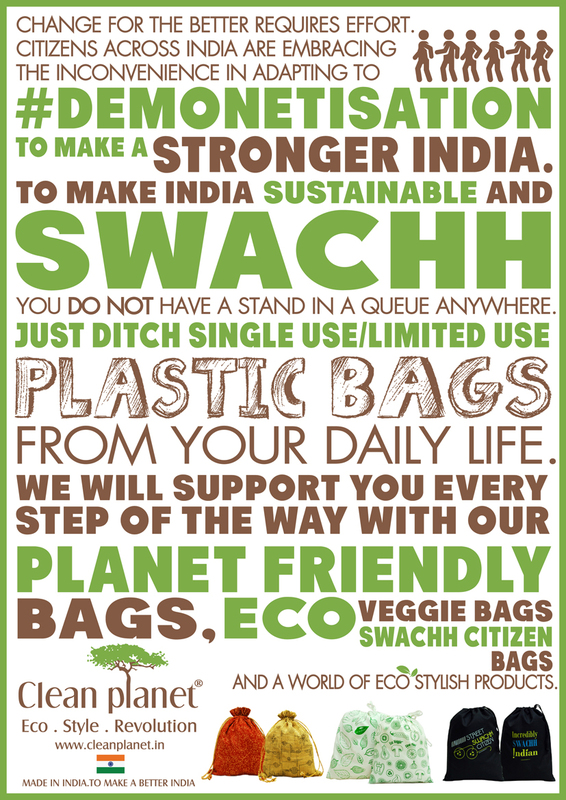 Team Clean Planet is very proud to be a part of this green group. 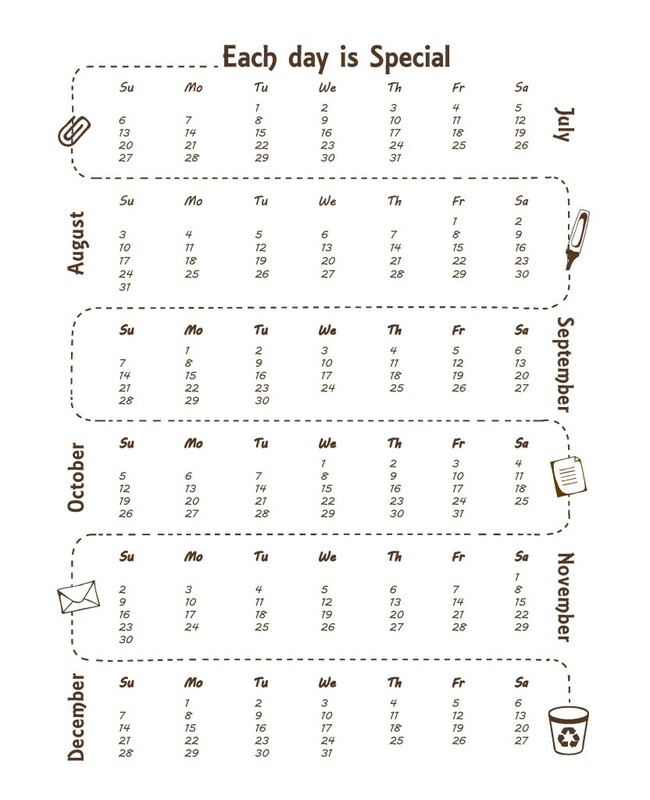 TGPI, as we are popularly known, is a friendly group of like minded souls who wish to create more awareness about Eco living. 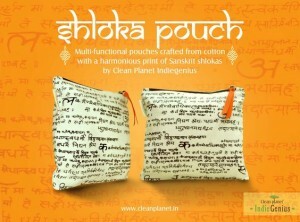 There are several eco-businesses all across India started by entrepreneurs wanting to catalyze a sustainable world . Combined effort by way of shared platform will help to create a stronger impact in society. TGPI began as a grouping of ideas, skills, and efforts of each green business into one consolidated move towards a Green World. Together, we make a difference which is powerful and strong enough to create a change in the world. 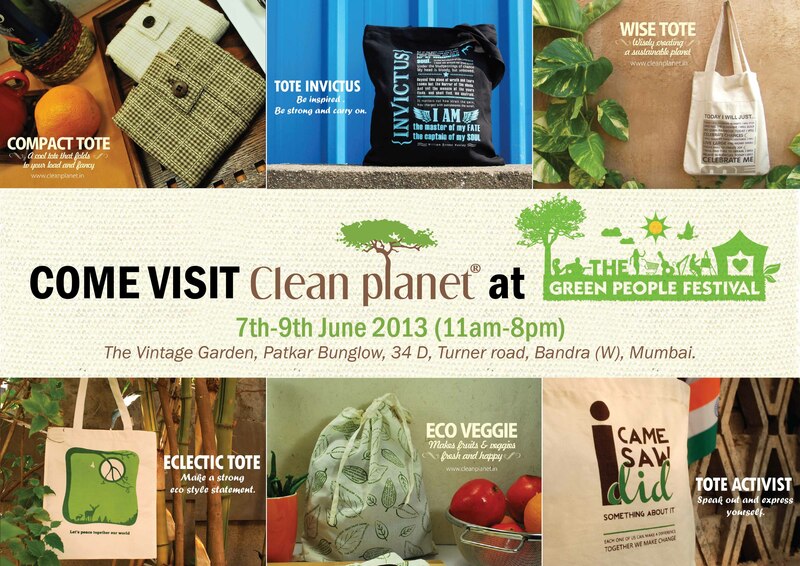 The TGPI group is ready to launch itself on 7th June, 2013, at a one of a kind event, The Green People Festival. This is a 3-day festival on 7-8-9 June 2013 in Mumbai , India focused on sustainable living. 20 eco, ethical, sustainable enterprises from across 8 states of India will come together to present their work, cause, concept & story to the people of Mumbai at The Vintage Garden @ Bandra West. 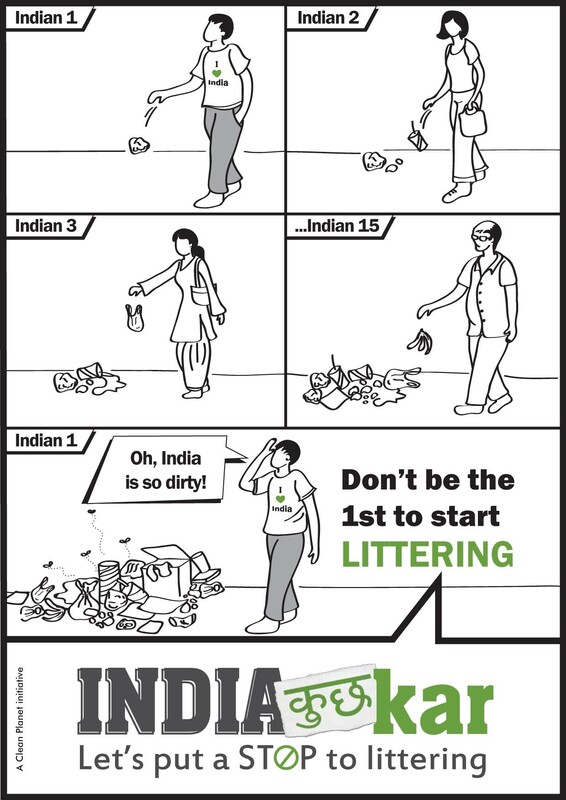 Littering is probably thought of as the unwritten Constitutional right in India. People from all strata of society – educated / uneducated – litter public spaces. The ridiculous expectation being that the civic authorities are to clean up the litter 24/7. No country can be clean if it’s citizens litter public spaces the way Indians do. It’s a peculiar mind set where only one’s home is considered important . Residential building compounds also have litter thrown by residents from their kitchens , balconies. Public spaces beyond the building are fair game for disposing any kind of garbage . As a result – roads , footpaths , train tracks , stations , bus stands all are teeming with garbage. Even the countryside is not spared. Take a road trip through most parts of India – you’ll see the familiar sight of plastic bags , bottles , wrappers thoughtlessly tossed everywhere. 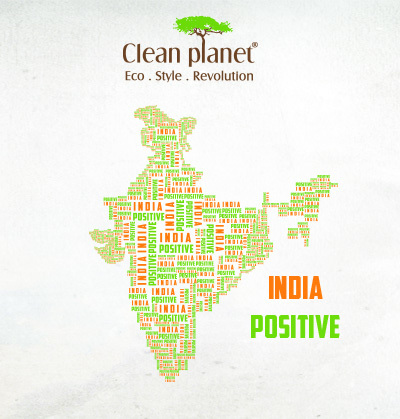 A Clean India is possible if WE – THE CITIZENS OF INDIA – choose to make it happen . 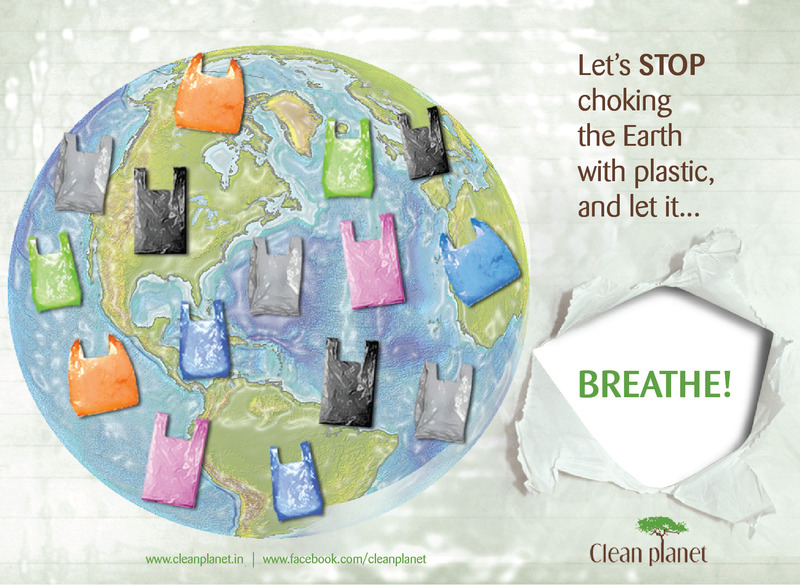 Free of litter – India can be one of the most beautiful countries in the world. As responsible citizens lets create a country we can be proud of . Stop littering , stop others from littering .